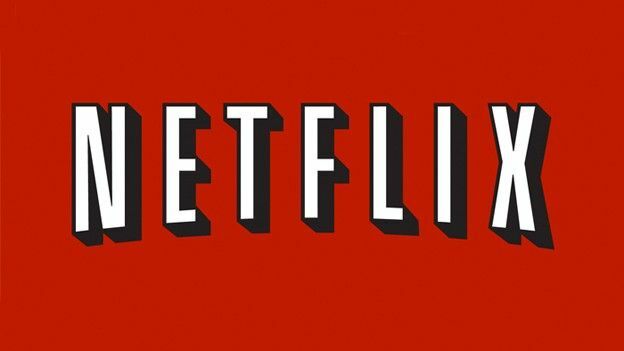 Netflix is now available in the UK on a number of different products from Blu-ray players to PC, Mac, Xbox 360 and the Sony PS3, all for £5.99 per month. This comes just weeks after it was announced that the company has partnered up with BBC Worldwide to bring users shows such as Doctor Who, Spooks and Little Britain. While the license only covers streaming in the UK and Ireland Netflix US already has some of the BBC's back catalogue so expect to see some on-demand content. This follows on from the announcement that Netflix had joined with UK film company Lionsgate which will give users access to both current titles and all of the classics that Lionsgate holds with films ranging from '3:10 to Yuma' 'Goodnight and Good Luck' to the timeless classic 'Reservoir Dogs'. All of these will be playable via Sony PlayStation 3, tablets including the iPad 2 and of course online via a PC or Mac, they'll also be able to watch any of these films via smartphone with the iPhone 4S being a prime example. We've put together a feature on the Netflix UK Launch: Guide so you're fully up to speed on the latest Film and TV streaming service.